On 5th September, 1548, Katherine Parr, Dowager Queen of England, and wife of Sir Thomas Seymour, Baron Seymour of Sudeley and Lord High Admiral, died, probably of puerperal fever. 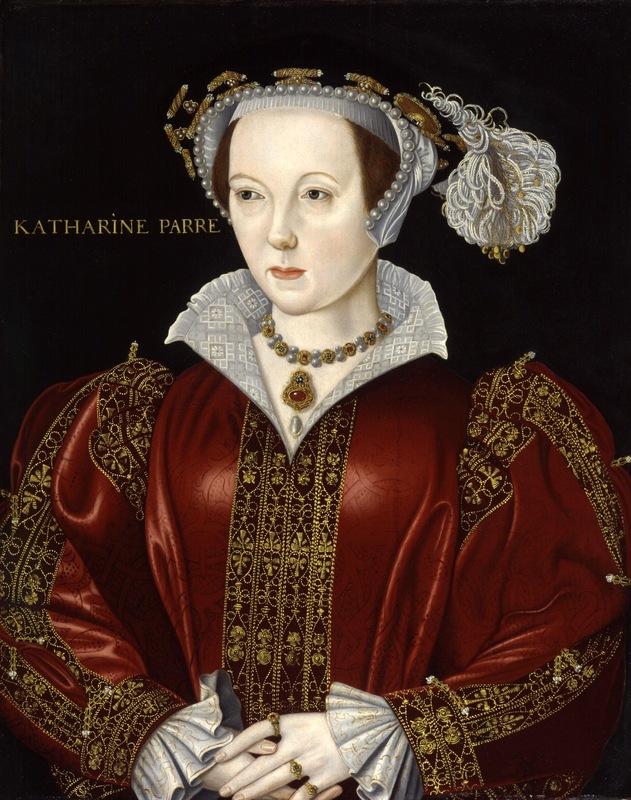 Katherine was the daughter of two of Henry VIII’s courtiers, Maud Green and Sir Thomas Parr. Married four times, Katherine was the first Queen of England to be buried as a Protestant, and the first Queen to have her writings published.